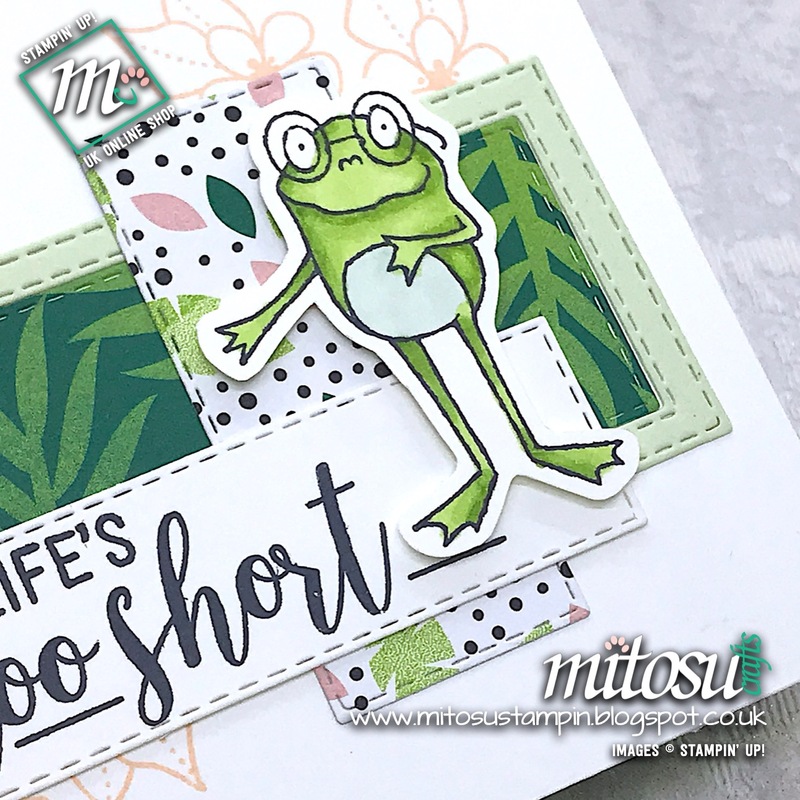 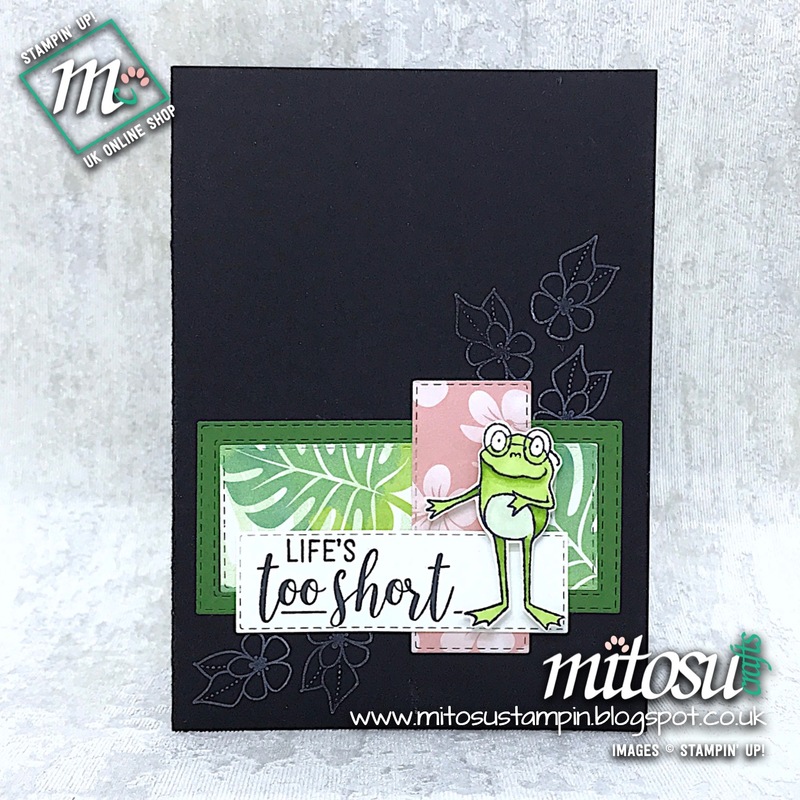 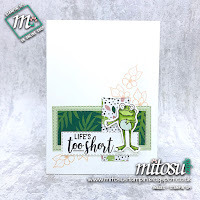 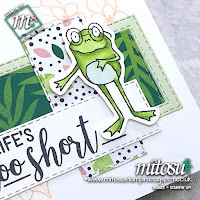 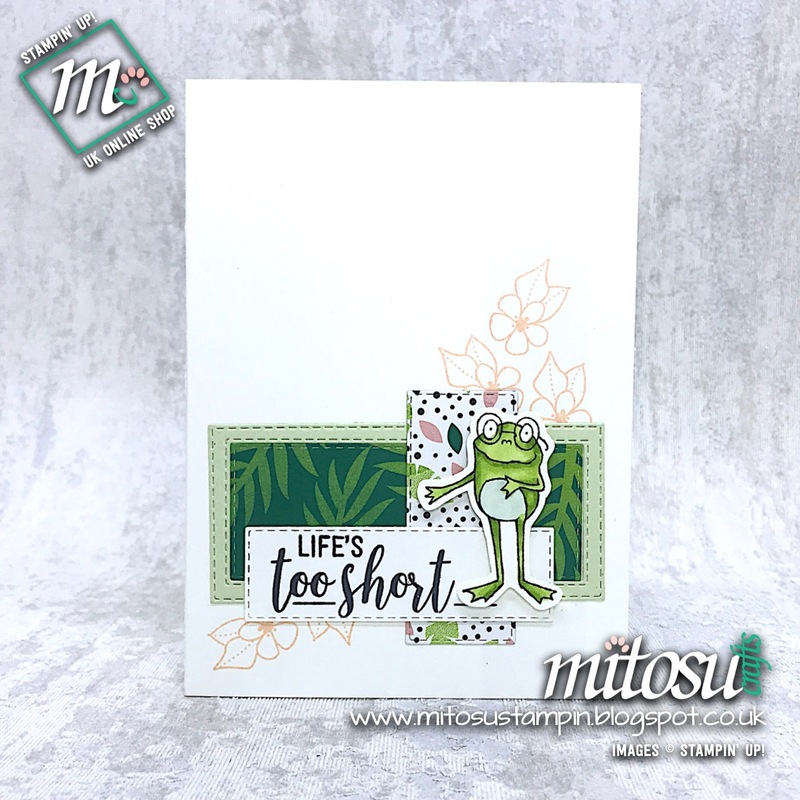 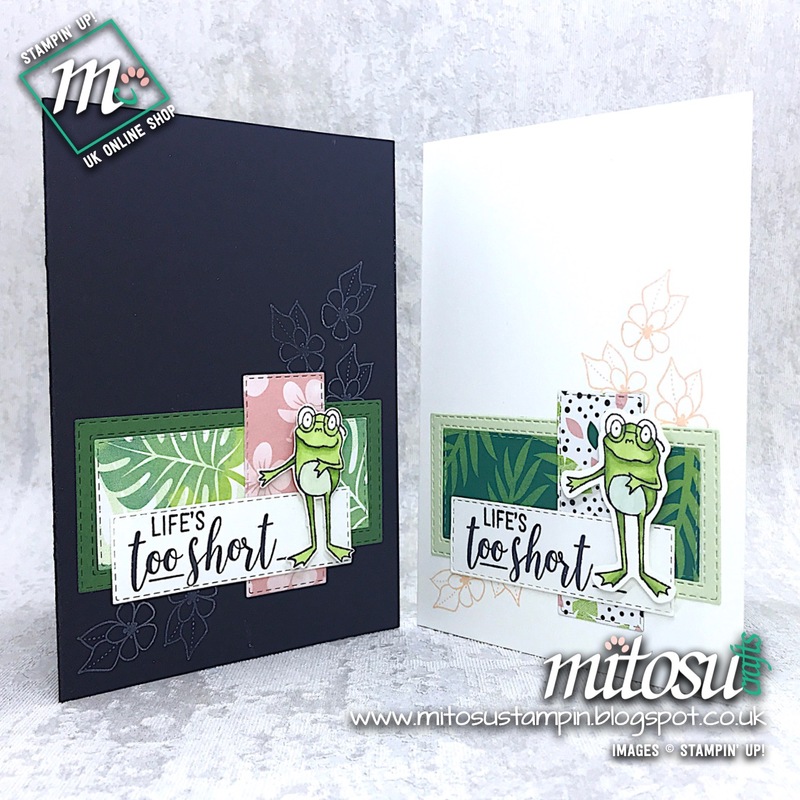 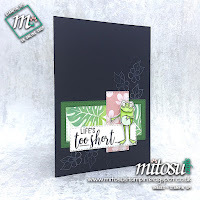 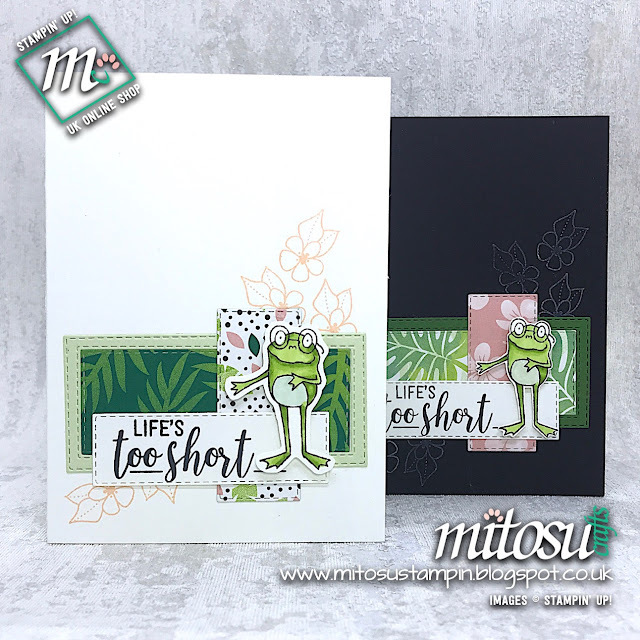 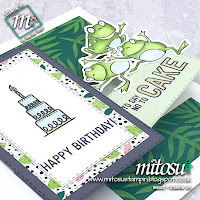 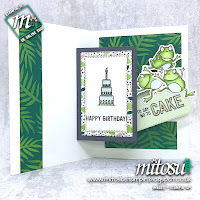 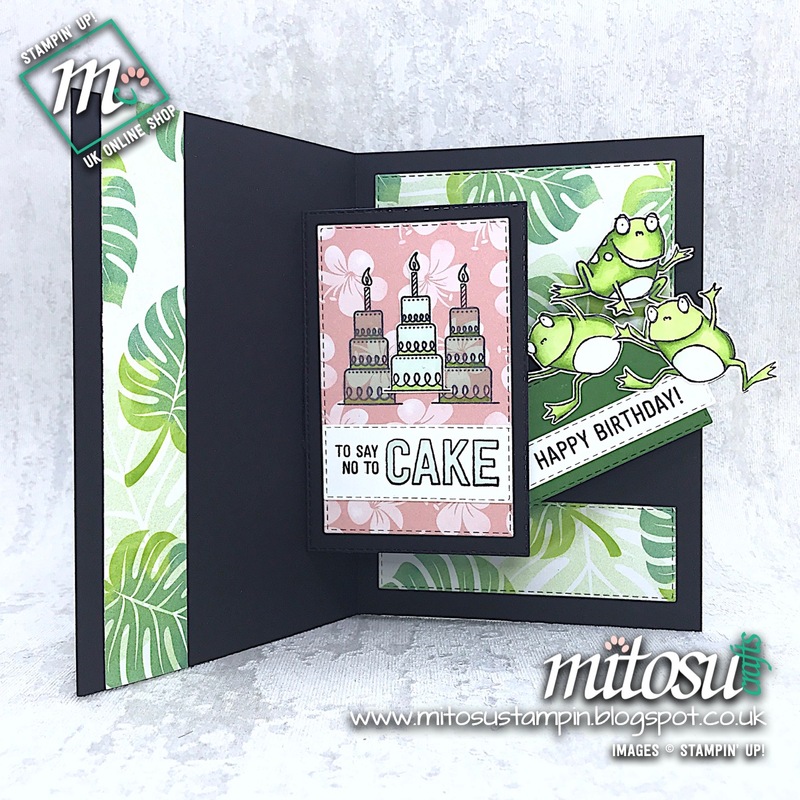 Our theme this month is Birthdays and we have an array of wonderful projects for your cardmaking & papercraft inspiration so make sure to visit everyone's blog including our fabulous Special Guest Designer Louise Sharp! 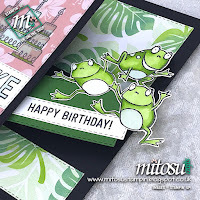 The inspiration for my project came from a Spinner Pop Up card I saw on Pinterest. 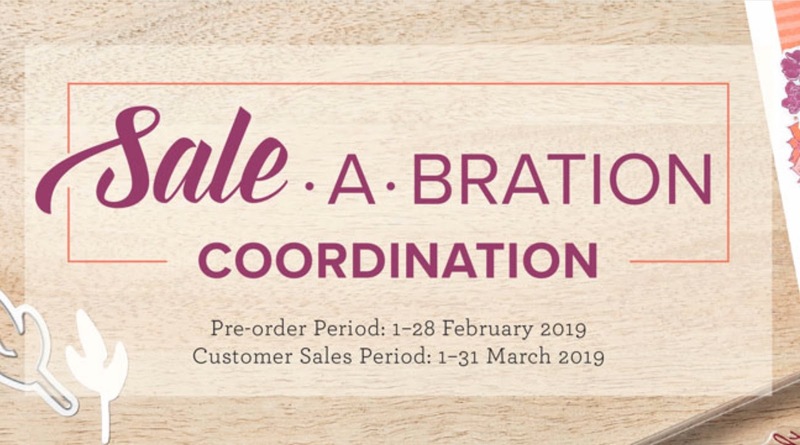 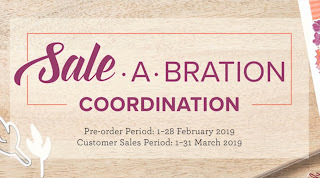 I wanted to create my own mechanism without a special die and used the 2019 FREE Sale-A-Bration Stamp Set; So Hoppy Together. 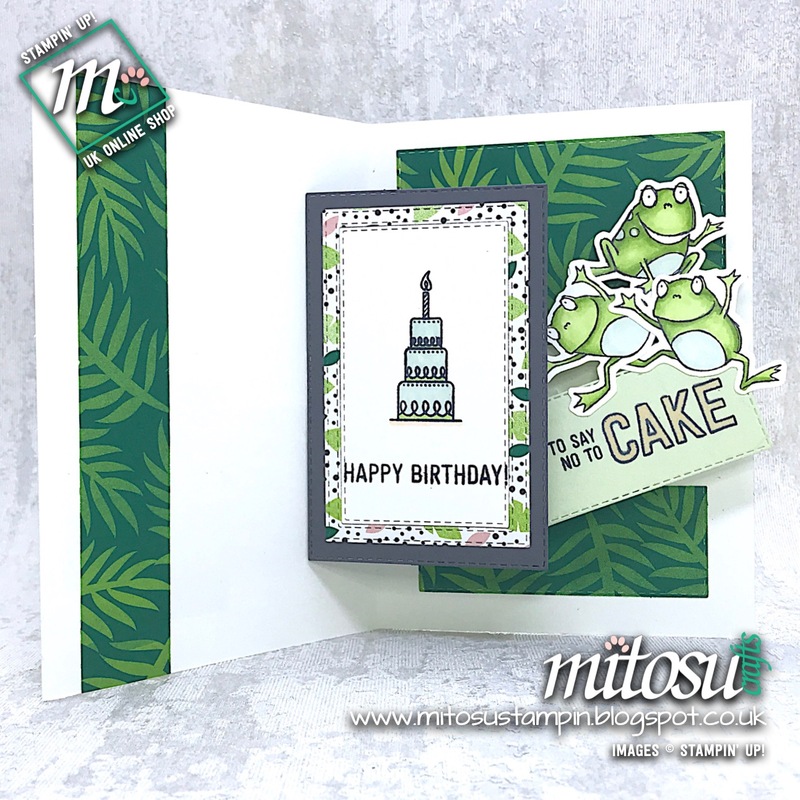 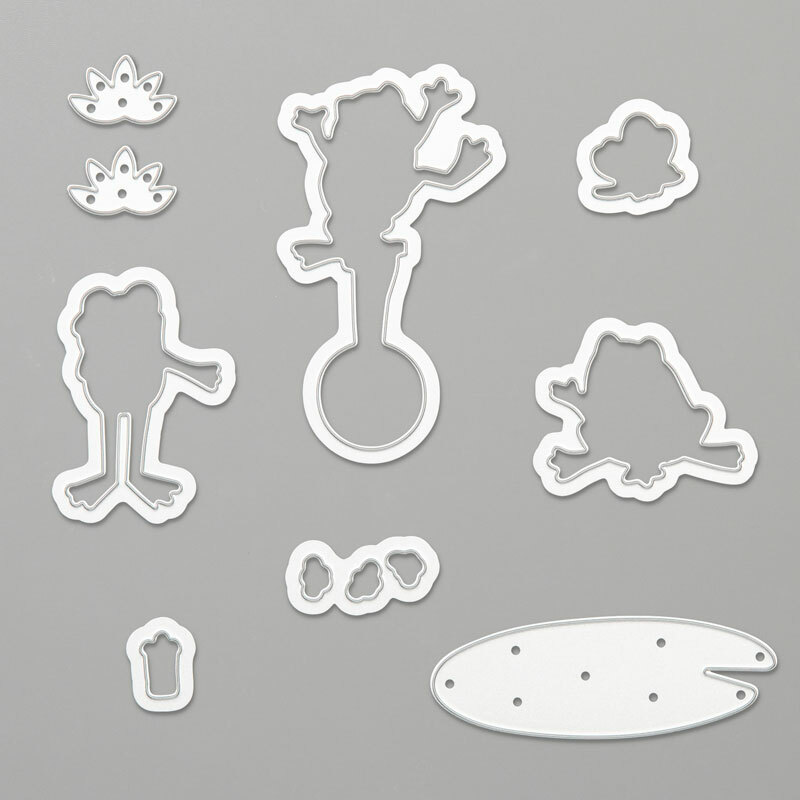 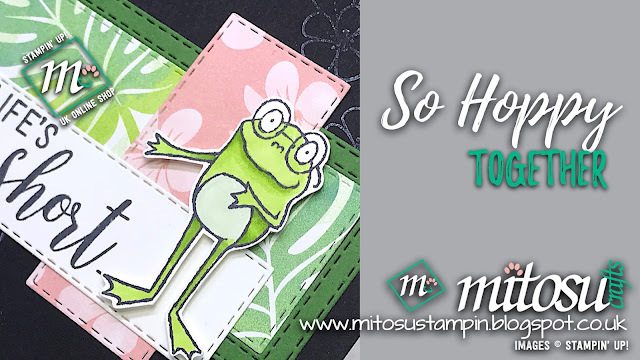 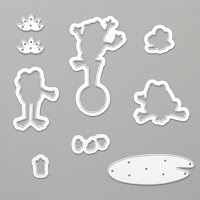 These frogs are so much fun and even better when they pop up from behind the topper, don't you agree? 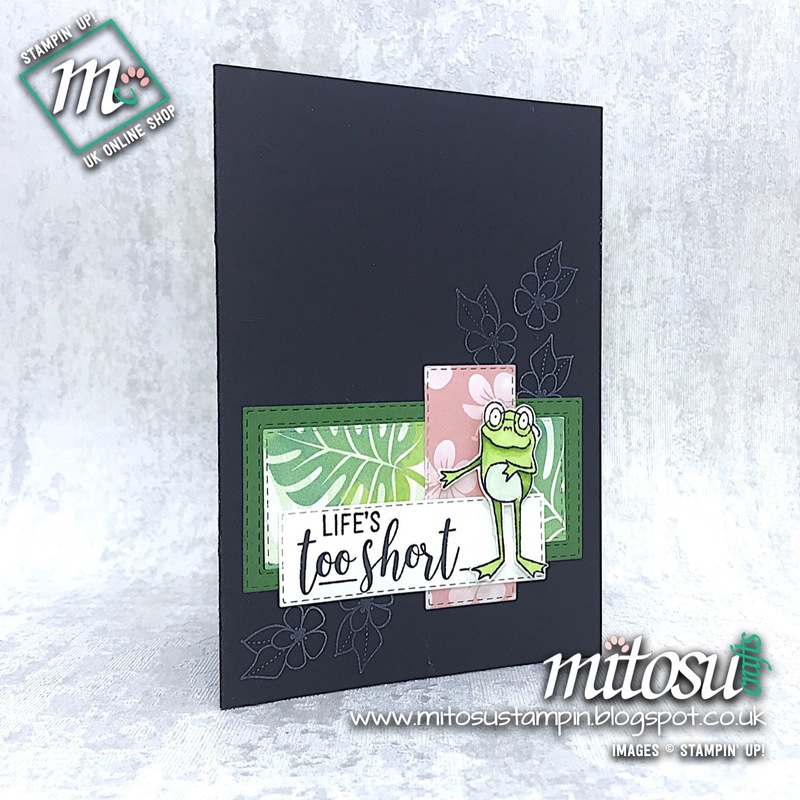 Pop Up Mechanism 3 1/2" x 1", score at 1", 2" & 3"
Spinner Mechanism 4" x 1", score at 3/4", 1 3/4" (halfway down), 2 3/4", 3 1/2" then mark at 2"
fold at 2 3/4" and mark at 1/4"